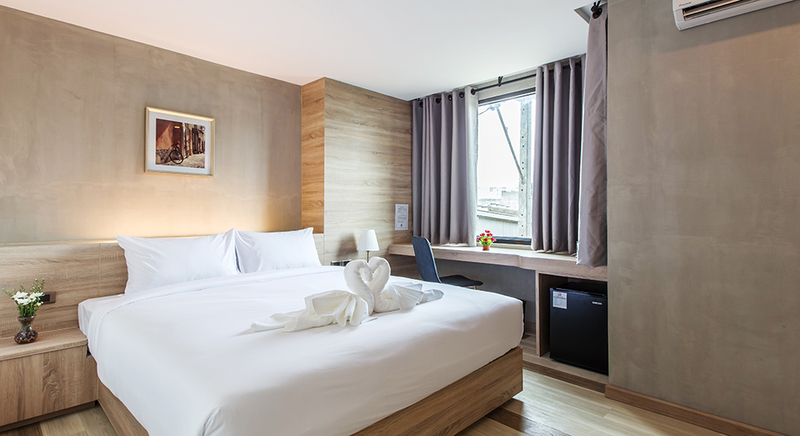 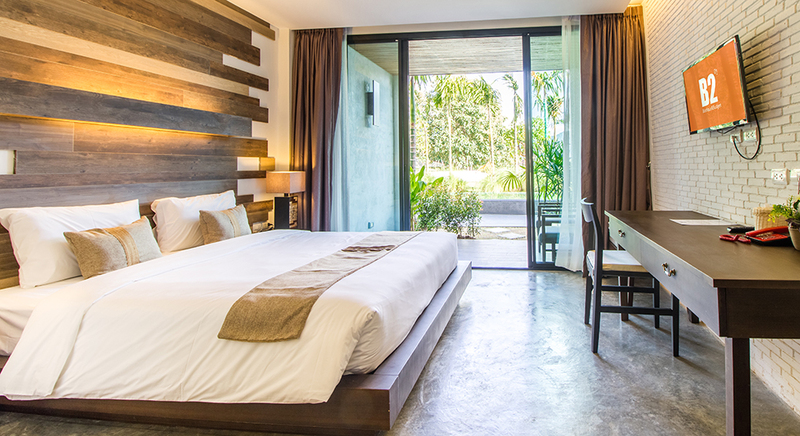 Get 25% off your next stay. 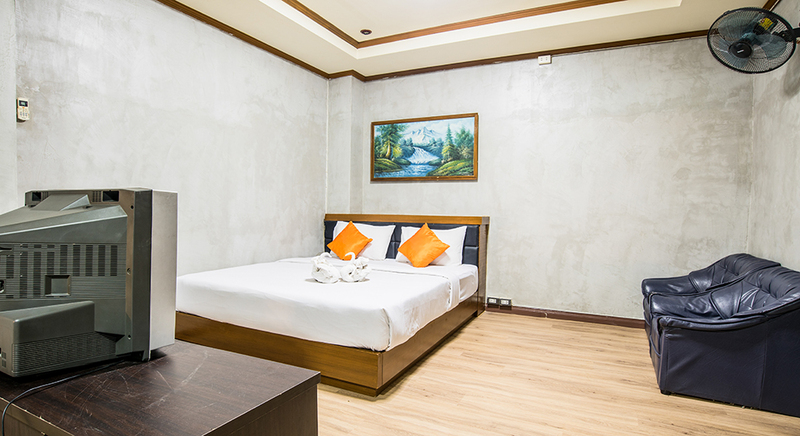 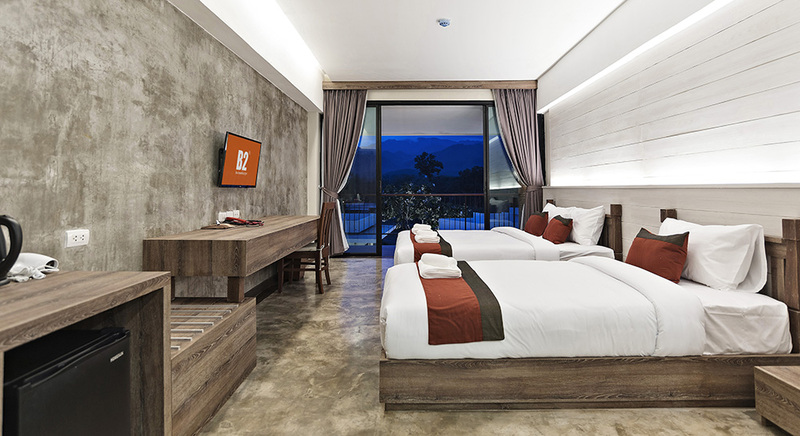 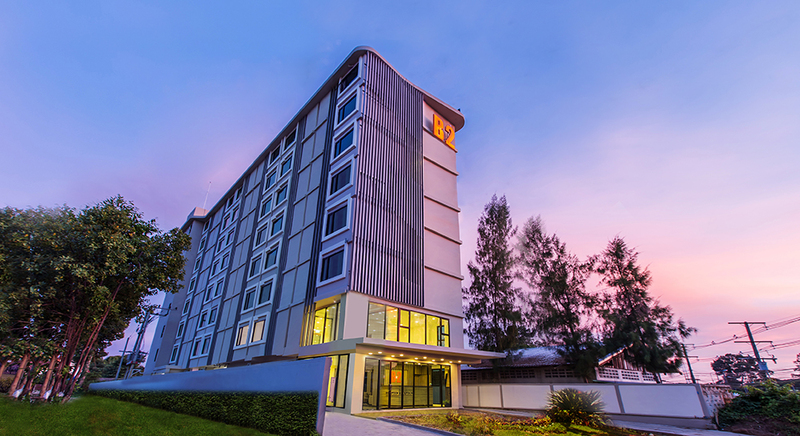 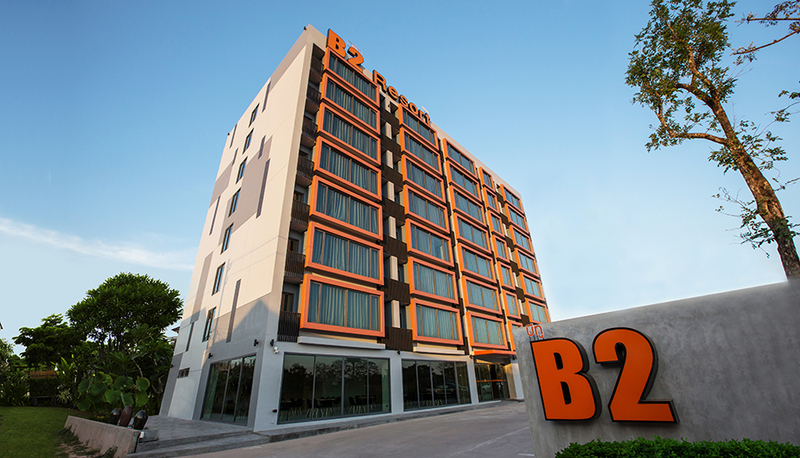 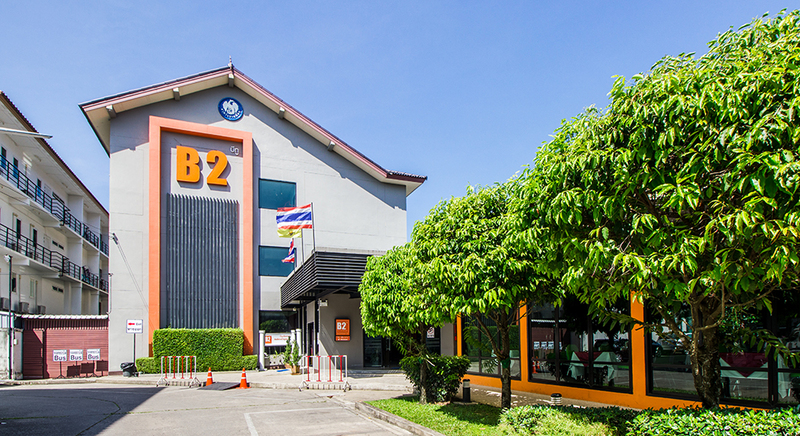 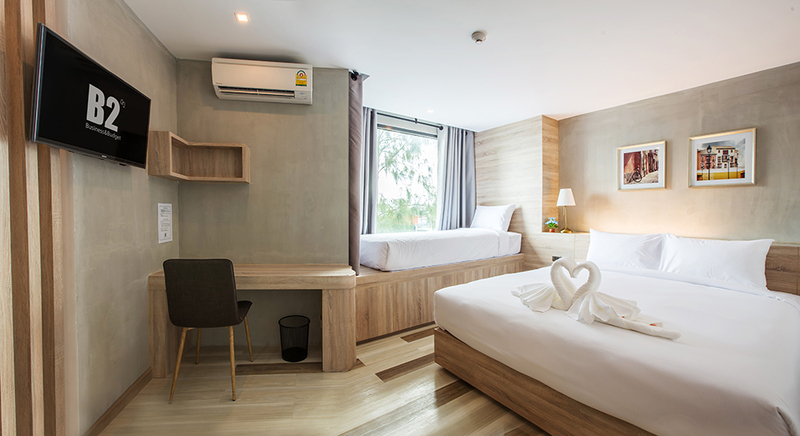 The discount code is subject to availability for all room types (excludes breakfast) at the selected hotels; B2 Chiang Rai Boutique & Budget Hotel, B2 Night Bazaar Chiang Rai Boutique & Budget Hotel, B2 Mae Hong Son Premier Resort, B2 Pai Premier Resort, B2 Ubon Boutique & Budget Hotel, B2 Udon Boutique & Budget Hotel and B2 Mae Sot Premier Hotel only. 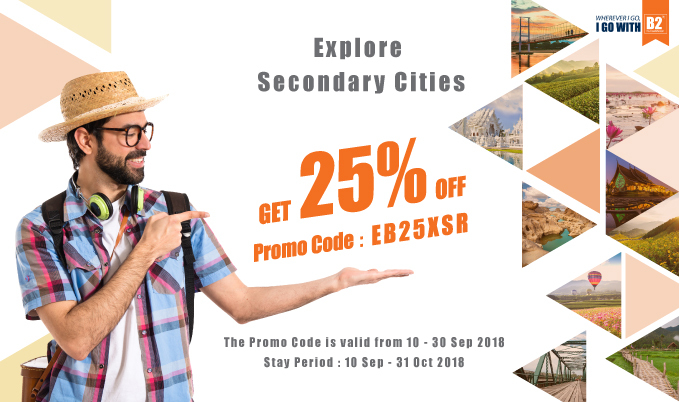 The discount code can only be used per one booking of the stay period 10 September - 31 October 2018.